St Martin's Church has a thousand year history. The Tower contains Saxon remains, and was extensively extended by the Victorian Architect Blomfield. 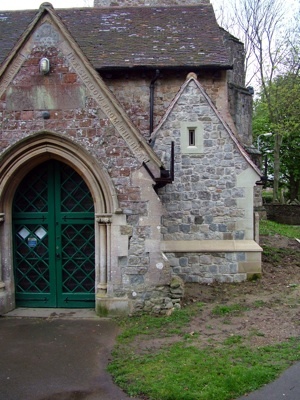 Despite there being an adjacent Community Centre, the Church wanted its own WC facilities. After much discussion with English Heritage, Victorian Society, SPAB, DAC and others, a design for a small replica porch in the North West corner of the church was agreed upon. The process took five years, but was opened in Easter 2008! 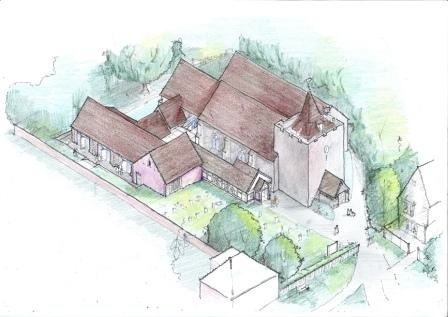 This project was worked on solely by Eco-Librium Solutions Ltd.
St Nicholas Church is a Grade II Listed building of the early 12th Century. 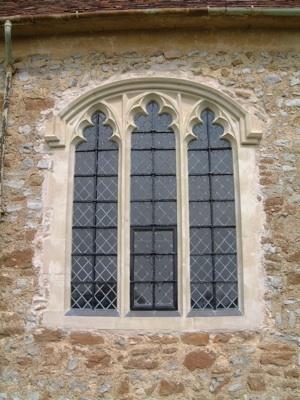 The Kent Ragstone tracery and mullions to the larger windows to the Lady Chapel and nave had eroded severely, compounded by the ferramenta rusting and splitting the stonework and had become a danger to the public. Given the difficulty of obtaining Kent Ragstone of suitable quality, the decision was made to totally to rebuild them in Chilmark stone. General repairs were also carried out and a replacement of the ageing lighting system was undertaken. 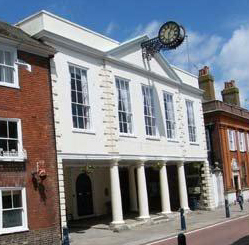 A face-lift and reorganisation of the market undercroft and gaol area, to create a new-look civic building in the middle of Hythe's historic High Street. The cottage dates from C1700. However 'stripping out' has revealed details of an earlier timber framed house dating, most probably, from early 16th Century. The intention was to bring the dwelling up to current accepted living standards by adding insulation and double glazing while retaining the essential character of the property. 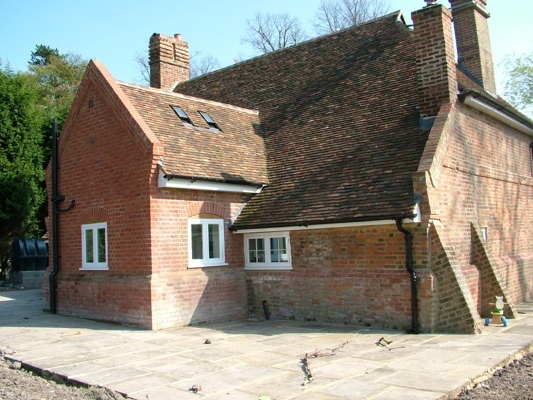 It was also the intention to reveal and restore more of the timber structure of the original 16th century house.